How do you narrow it down to just one when the whole Word is your life blood, map and family history? Let me start with these and I pray that you will dive into the Word today and be richly blessed as you spend time with God. I have found that when I am not in the Word that life stagnates and sours. Been there, done that. It was miserable. However, God blesses me every time I read His Word… EVERY TIME. He is faithful, just and true. You can trust Him. If you need help with Bible study ideas, have questions about something in God’s Word or want someone to be praying for you, feel free to email me. Know this: You are loved. That’s no sissy thing. The Creator of the whole universe and everything in it, the One who made the sun, moon and stars, the vast skies and the deep oceans loves you. He’s drop-dead crazy about you, and He sent Jesus to prove it to you. Life is hard, but God IS good! 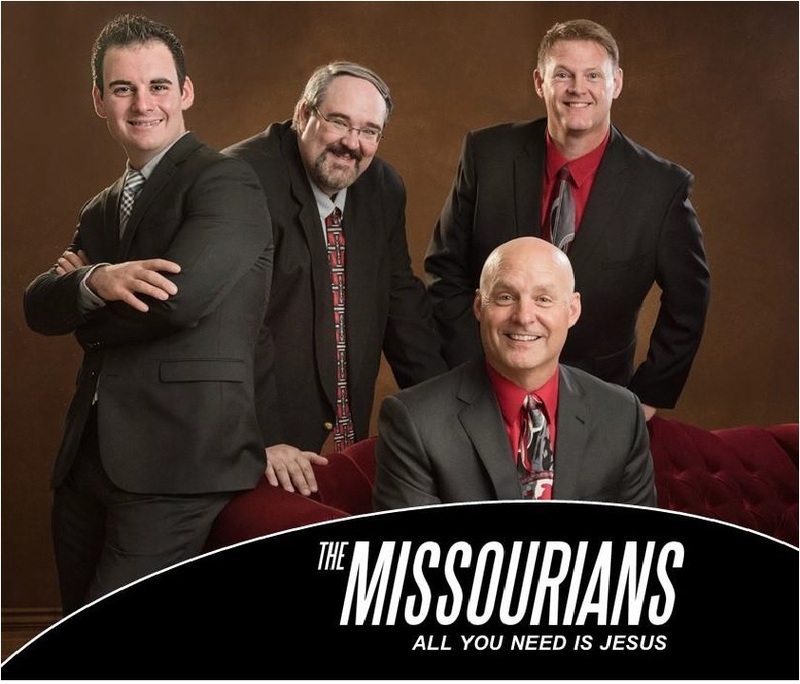 Actually, I was at work and my office manager said that the Missourians was at his congregation and had announced they were looking for a lead singer. I called Troy and met with. At that time they were interviewing several and chose Tim for that part. 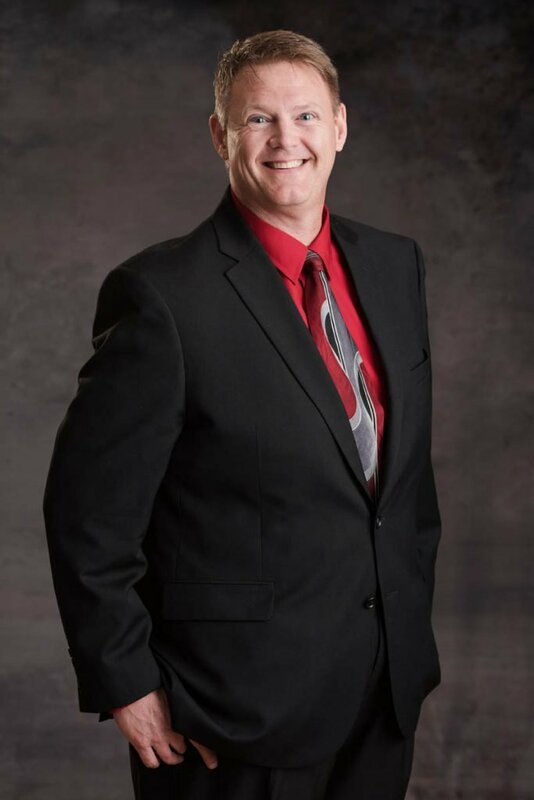 I had told them to keep me in mind and that I would be happy to even be a “fill in” when they needed one and could stand in for Tenor, Lead, or Baritone if needed. When Michael decided to leave the group they gave me a call to see if I would be interested in the tenor position. And as they say, “the rest is history”. I’m excited to be with them. They are a great group of guys who love the Lord deeply. I’ve sung since I was a teenager. It was always fun singing around the piano on Sunday afternoons with my mom playing and singing bass (believe it or not, you can ask my sisters), I’d sing tenor, our friend Charlotte would sing Alto, and my sisters Jerri and Lona would sing soprano. Awesome memories. Sang in choir in High School. Sang in choir, camp teams and other groups in college at Ozark Christian College. Have lead choirs, praise team groups and so forth since then. I have 4 brothers and 9 sisters; along with nieces and nephews, great nieces and nephews and great great nieces and nephews too numerous to count (although, I’m sure somebody has, probably my sister, Bonnie). My amazing wife, Rita, and I have been married 30 years, we have our daughter, Kristin, our son-in-law, David, a beautiful granddaughter, Kaitlyn and a new-born grandson, Jace.